EstateMax/OPS : On-site Estate Sales & Online Auctions 301-332-5585On-Site Estate Sale or On-Line Auction? Strategy is Relative! On-Site Sale or On-Line Auction? EstateMAX uses both strategies, to MAX-OUT the returns for our estate and downsizing clients and bring the best of what’s left to Other People’s Stuff for sale to the public at progressive discounting. Time Frame: Is there enough time for an estate company to set up, conduct and clean up and in home sale prior to settlement, listing, property updating, the next step? Neighborhood and Position of Home: SFH or apartment? Does the community support on site estate sales? HOA? Parking? Signage allowed? Is there a “captive” audience close by, walk-in traffic as well as drive up, to support a bottom line? Condition of Home: Is the property safe? the Interior a maze of Stuff? 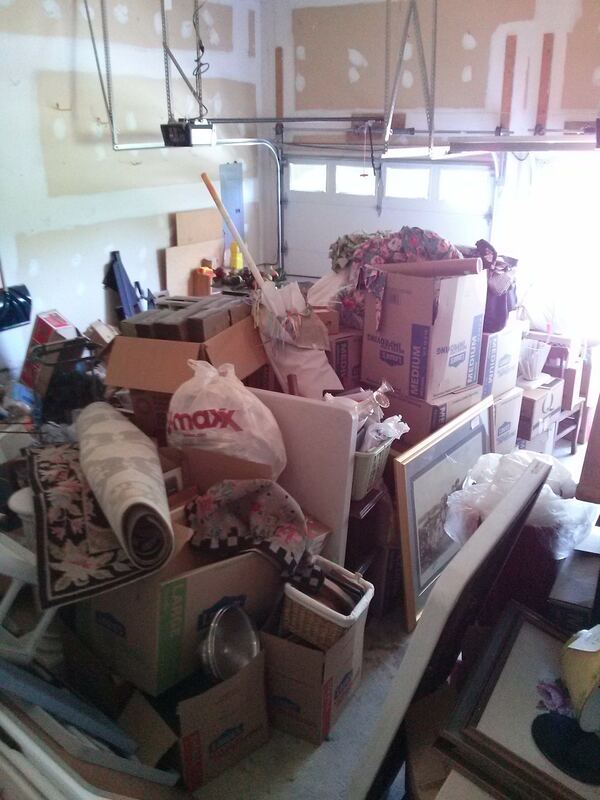 Is this the home of a packrat or a tidy owner?If the first it can be a great onsite estate sale IF there’s enough time to organize and clean and price the contents. Is the approximate return worth the time and labor investment? Either way, the house has to be sorted and cleaned out to go to donate and trash and there is a cost to that service! Contents: High to Medium End Inventory, Antiques, Vintage in Combination with Household Goods, or Cheap Worn Out Items? Is the return there? Time of Year: Every client can’t be fortunate enough to schedule for a spring or fall sale. Winter and summer can be productive times for an onsite sale. On-Site Sales are held in the home, the inventory is in context and arranged in vignettes ( merchandised to make the best of the the goods.) Priced to start at below comparative value ( using major auction platforms for comparison, this is not a retail environment) taking under consideration all factors that come into play in getting the estimated result, Items are organized, tagged, local street signage and in-depth social media marketing are in place -the sale is conducted over 3 days or more, progressive discounting is employed with ongoing negotiation and shoppers are encouraged to leave bids ( with deposits) on the higher end goods… and property is left organized and ready for the next phase of sale. On-Line Sales are typically handled two ways (by the competition,) depending on circumstances: 1. Inventory is “Cherry picked” for the best merchandise, photographed on-site, or moved to a warehouse and sold with a minimum starting price or Buy it Now 2. Items are photographed and most items are sold starting price $1. Smalls are sold in “lots” ( boxes) or table full for one price, vs. individually priced. On-Line Sales are for the convenience shopper who isn’t inspired by the “hunt”. They want inventory cessed out for them in advance. They buy items that they haven’t inspected in advance and have to take what they get. Photographs and description are not adequate to insure the bidders understand all facets of the goods. There is typically no return allowed and the winning bidders have to go pick up at the sale location. That said, the prices paid are lower than on-site sale results. In all three options, the sales result is not guaranteed and there is a cost to hiring the sales company. On-Site Sales yield highest results across the board. The upfront cost can be relatively higher. It’s a “classier” approach and great for the full home, high to mid end residence including household goods. On-line auctions have to be marketed to a vast email audience to attract bidders. That said, results typically come in at comparative last day estate sale pricing, for the cherry picked items, or less. EstateMAX and MAX-Out!, Our On-Line auction division provides both strategies- even on one property in tandem, as we feel best for the client, all factors considered. We utilize an On-Line full blown estate sale auction platform under MAX-Out by EstateMAX, list higher and brand items also on Ebay, the volume of stuff on $1 Auction sites, Craigslist regional DC, Facebook, National Furnishing Sites like Chairish. If an Item is “too good” for a household tag sale we know where to sell it. We have sent things to nationally recognized auction houses on our client’s behalf.